https://www.planetchamonix.com/wp-content/uploads/2019/01/oie_JC9bikLvMWsL.png 420 750 Patrick Murray https://www.planetchamonix.com/wp-content/uploads/2017/07/planet-chamonix-header-logo.png Patrick Murray2019-01-29 17:33:222019-01-29 17:41:30Week Of Powder To Hit Chamonix Mont Blanc! https://www.planetchamonix.com/wp-content/uploads/2019/01/oie_ZEh31T5ZyWTF.jpg 675 1200 Patrick Murray https://www.planetchamonix.com/wp-content/uploads/2017/07/planet-chamonix-header-logo.png Patrick Murray2019-01-24 14:43:042019-01-24 14:43:04Big Things Planned For The Montenvers! This weekends weather report is short and sweet with truck loads of powder forecasted over just a few hours. Two speedriders took off from the same area, when the other realised that his friend was not following him, he alerted the PGHM. Six call outs were made throughout the day, involving both helicopters with a doctor onboard from Sallanches hospital. 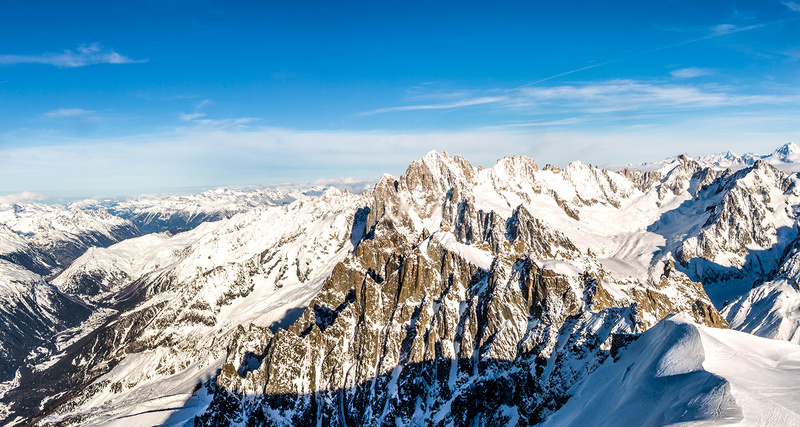 The announcement that some of Chamonix’s ski lifts will be opening this weekend! This will enable a lot of our higher resorts to open with a fantastic snow base, great news for the Grands Montets that will be opening this week-end! Sad Times In The Sud, Bowling Alley Closes For Good!! What a shame this issue was not made more public in time to find a solution, for example convert the second floor into apartments etc, which would of given the much needed cash boost. https://www.planetchamonix.com/wp-content/uploads/2018/11/oie_vgFPdL20Qrr0.jpg 699 1200 Patrick Murray https://www.planetchamonix.com/wp-content/uploads/2017/07/planet-chamonix-header-logo.png Patrick Murray2018-11-28 20:44:452018-11-28 20:55:52Sad Times In The Sud, Bowling Alley Closes For Good!! Back in 2006 we all fell in love with The Kooks, with their huge hits such as, Naive, She moves in her own way, Seaside just to mention a few… Now you’ve got the chance to ski the highest mountain in Europe, plus rock out with some of the worlds best bands bought to you by Musilac Mont Blanc!